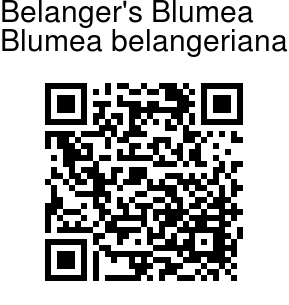 Belanger's Blumea is an annual hairy herb found in Western Ghats. 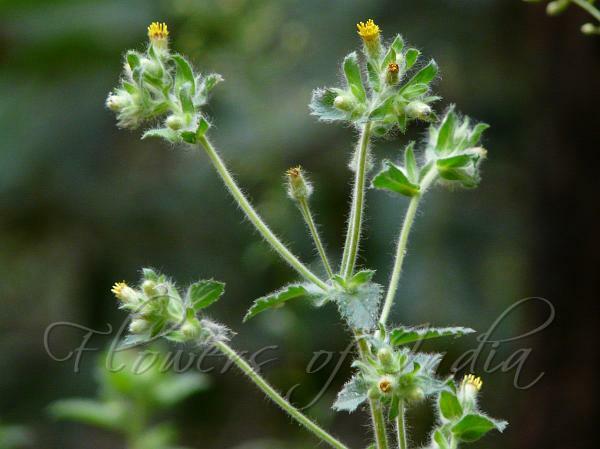 Yellow flowers are borne in composite heads, with lots of very hairy bracts below them. Leaves are generally obovate, with toothed margins. Flowering: November-December.